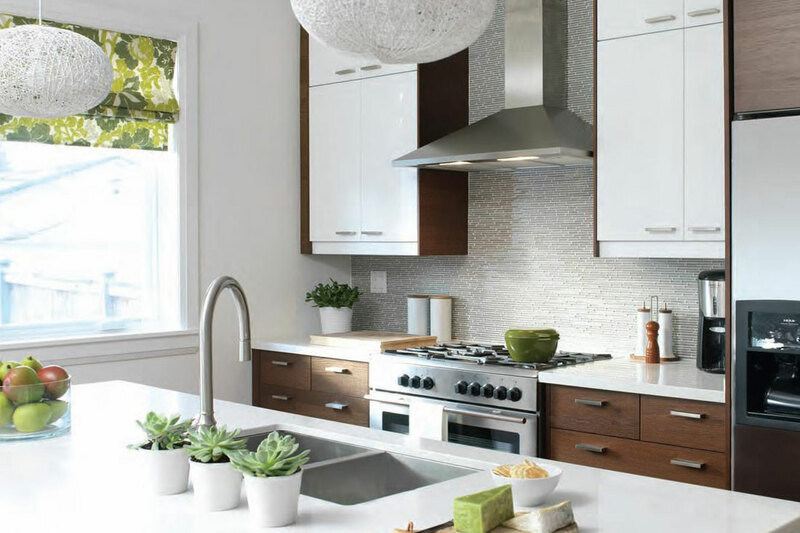 Get up to 15% off of on kitchen installation & renovation services. in home and commercial remodelling. expectations and their dedication and attention to detail has been exceptional." - Sarah Richardson, HGTV Host and Co-Producer of Design Inc.
Get expert kitchen planning and installation. Want to customize your IKEA kitchen? We do that too. We even have retro-fit solutions for changing your IKEA cabinet doors and drawers with a customized look. Whether it’s a bathroom, kitchen, basement or a full home renovation – our team of skilled and licensed trades can do it all. 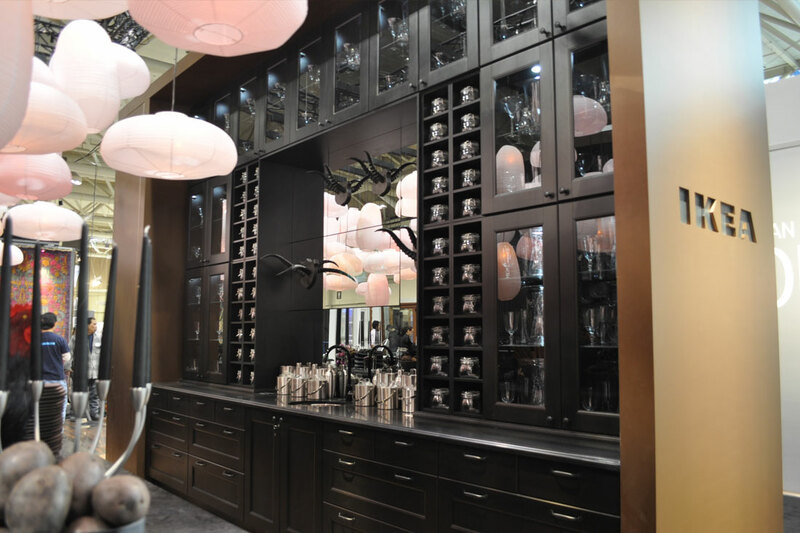 We have completed thousands of commercial projects – from retail spaces, offices, design and retail showrooms, to IKEA’s booths at the Interior Design Show. No project is too large for us to tackle. Our Price Match Program will match an equivalent competitor’s price – or do better. We know how important budget and quality are to our clients. So, we're here to help! Licensed, fully insured, WSIB covered – with over 20,000 renovation projects successfully completed – rest assured that you are in the right hands. Certified through IKEA’s North American headquarters in Philadelphia, PA for over 20 years, we are proud to be one of the few IKEA Certified Kitchen Installers in Canada. Quality matters to us. That’s why we offer a 100% Workmanship Guarantee because we are committed to excellence in craftsmanship. It’s that plain and simple. We are proud and honoured to have our work featured in some of the most highly respected home décor publications in print. We want you to feel at ease. For your peace of mind, PEG is fully insured and covered by WSIB. In addition, all staff members require police clearance certificates before they can join our team. Rest assured that we’ve got you covered. 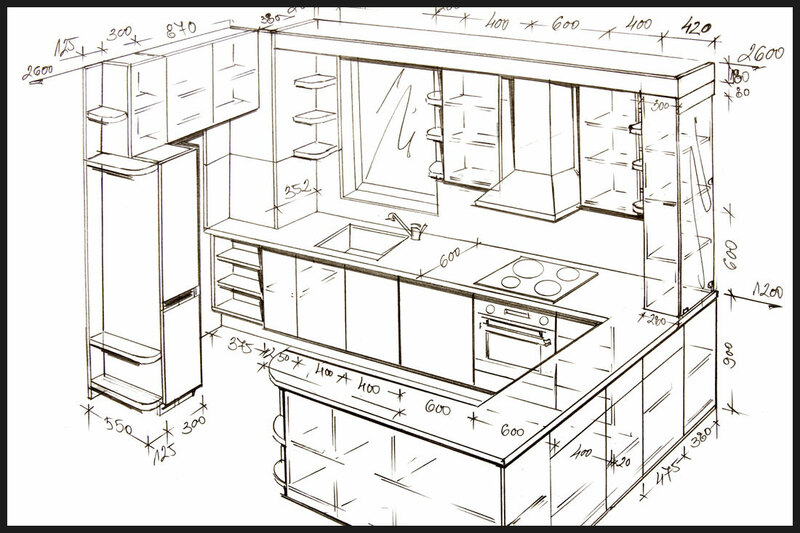 We’re more than an IKEA Certified Kitchen Installer, we are a Licensed Renovator. Which means we do it all – from Tiling to Flooring to Drywall to Electrical, and more. 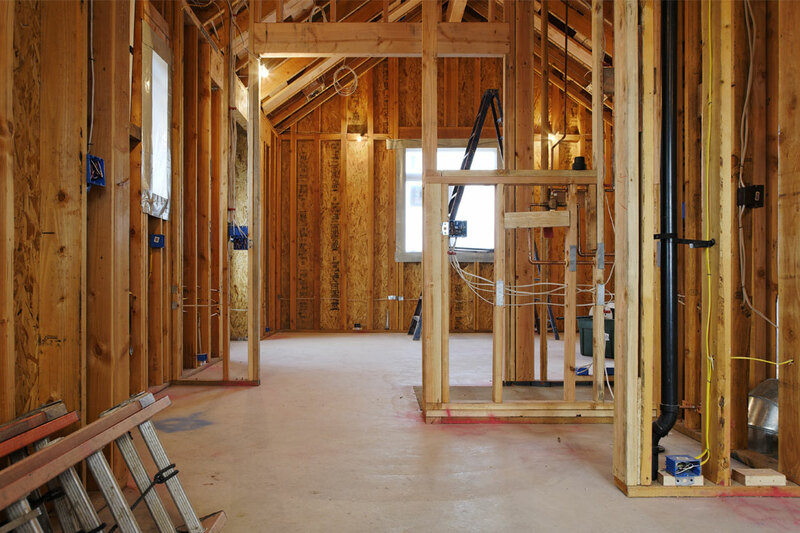 With thousands or renovation projects under our belts, you know you’re working with a pro. Most of us have come to expect that “service” means being routed through an automated phone system, listening to a whole lot of canned music, all before being bounced to another department, leading to yet another automated message. In today’s digital age, it’s no wonder customers feel so alone. 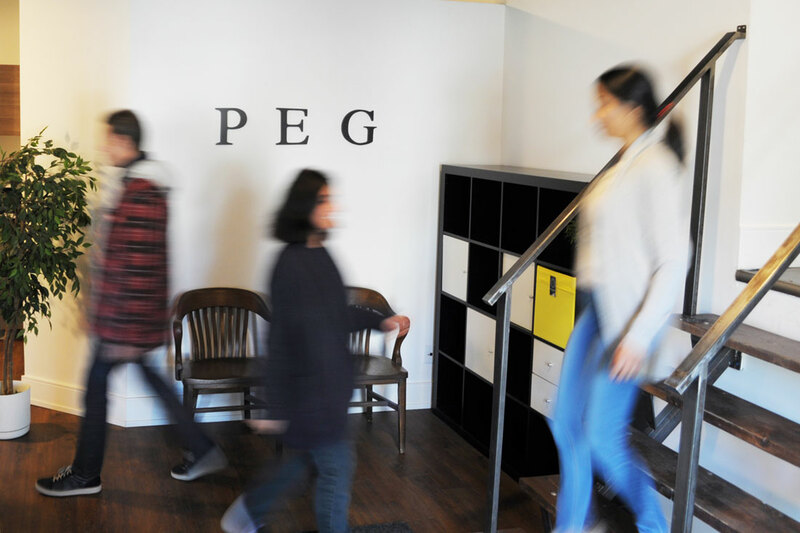 But here at PEG, we operate on the original foundation we were built on 28 years ago – Personalized Service. And that is what you can expect from our team. Because a project isn’t just a project. It is YOUR project. YOUR dream. And we’re not happy until you are. Founded in 1989 by two former IKEA associates, PEG Corporation is a leader in both IKEA Kitchen Installation and full service renovation and construction. We are a Licensed Renovator and a IKEA Certified Kitchen Installer. We’re passionate about our work – and when you’re passionate about what you do, it’s easy to be the best at it. Refresh. Renovate. Rebuild… Your space. Your Way.